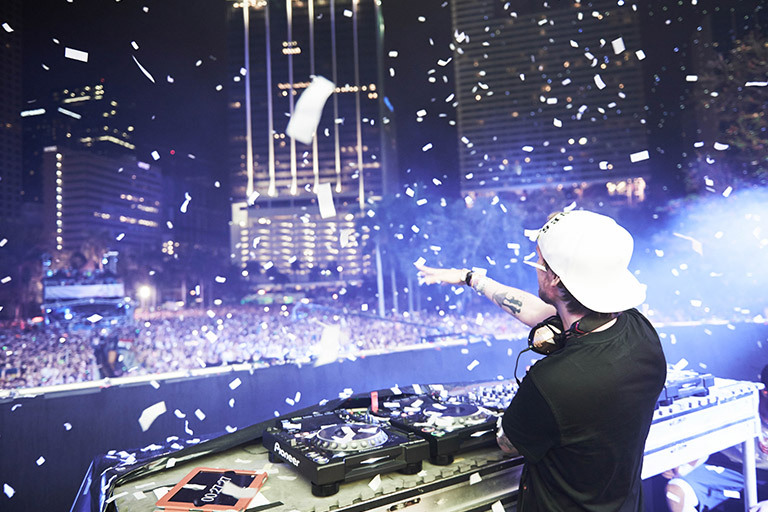 In 2011 Avicii’s international breakthrough came with the Progressive House track “Levels”, which hit number 1 in his native Sweden and on US dance club song charts, earning him a Grammy nomination. The following year his 2012 David Guetta collaboration on “Sunshine” earned him a Grammy nomination as well and that same year he became the first electronic artist to headline New York City’s radio city music hall. In 2013, Avicii released his debut studio album “True” which featured the game changing international hit “Wake Me Up” featuring Aloe Blacc. Combining EDM, folk and country music the song reached number 1 in many countries and peaked at number 4 on the billboard hot 100. His second album “Stories” dropped in 2015 and featured 21 vocals including from Chris Martin, Robin Williams, Zac Brown and more. The Extended Play (EP) “Avīci (01)” came out in August 2017 and featured his Rita Ora collaboration “Lonely Together”. 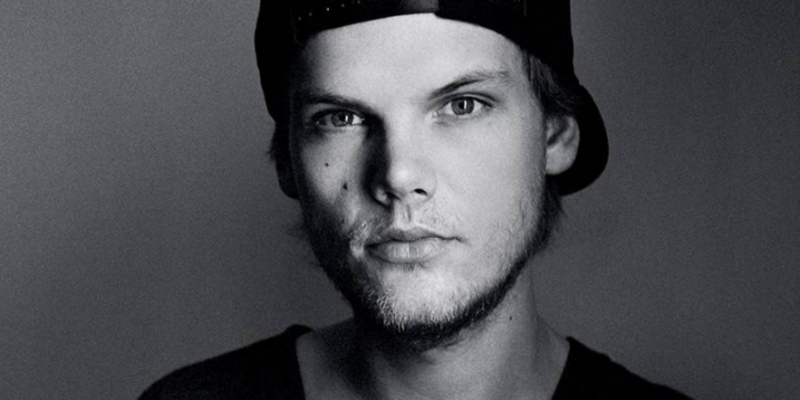 The house music genre would not be the same without Avicii’s genius and our thoughts and prayers go to his close friends and family, as he will be deeply missed by many.